Partnerships for Forests is supporting Miro Forestry to demonstrate how the charcoal industry in West Africa – and Ghana in particular – can transition from current unsustainable production trends to widespread sustainable charcoal production: including making use of thinnings, prunings and waste products. Over 90 percent of Ghana’s heating fuel requirement (mainly for cooking) is met by burning charcoal or solid timber. Encroachment into the forests to source wood fuel is a leading cause of deforestation and environmental damage. Traditional charcoal production methods via mud piles are extremely inefficient, requiring more than ten tonnes of wood to produce just one tonne of charcoal. Large amounts of harmful carbon monoxide and methane greenhouse gases are also produced in the process. Not only does this unsustainable land use threaten both national forest reserves and privately-owned plantation farms (such as Miro Forestry’s), it also presents huge fire risks. Partnerships for Forests is supporting a partnership between Miro Forestry (Ghana) Limited, the Forestry Commission of Ghana and traditional authorities in Agogo (an illegal charcoal hotspot in Ghana), to research and develop an innovative model for the charcoal industry to transition to widespread sustainable production. The project will develop systems to produce lumpwood charcoal from small diameter waste wood (e.g. branches) and sawmill industry waste (offcuts and sawdust) from sustainably managed plantations. It will research, develop and pilot kilns, and train local farmers to design sustainable and profitable methodologies of charcoal production; the research kiln is to be constructed using local materials and parts, Ghanaian construction and labour. Miro will also develop a bagging system fit for Ghana and document the routes to market. This will catalyse more efficient charcoal production in Ghana and beyond, and significantly reduce deforestation. Subsequently, Miro plans to develop a commercial strategy for the model, disseminate knowledge and share lessons by training farmers in sustainable charcoal production. 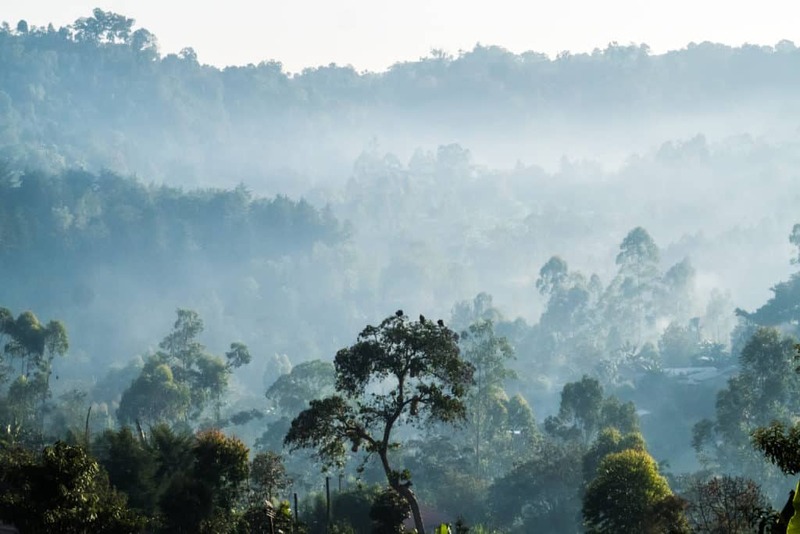 This technical innovation is being piloted with Miro’s sustainable forest timber sources, with a view to extending the approach to smallholders and other plantation companies across West Africa, and potentially the rest of sub-Saharan Africa. By 2020, the partnership is expected to bring an area of 10,000ha under sustainable land-use and leverage approximately £15,000,000 in private sector investment. An estimated 15,000 tonnes of unsustainable charcoal will be substituted with more efficiently produced sustainable charcoal: using less than four tonnes of wood input to one tonne of charcoal output from waste wood grown in sustainably managed Forestry Stewardship Council (FSC) certified plantations.